You need a do-it-all crossbody bag in your life and here it is. It's made with crinkle nylon to keep it lightweight and long-lasting and adorned with a couple of zip pouch pockets on the outside for extra convenience. 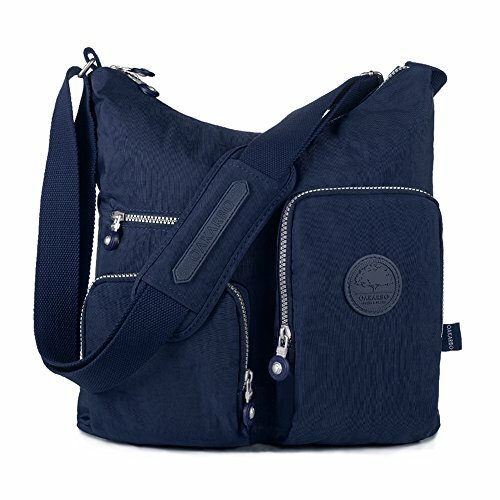 Versatile, functional and durable, this nylon shoulder bag is a primo pick for travel and everyday errands.